Each handle comes individually packaged in polybag with mounting screws. If any problem occurs in the product, please contact us. We will refund the item value or send a replacement. 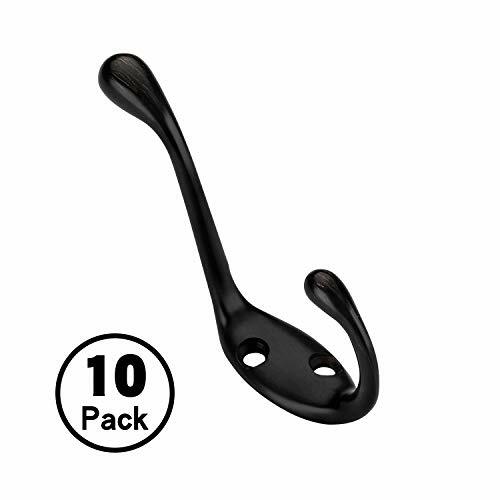 Perfect for entryway, laundry room, bathroom,bedroom, closets to hang various items. If you have any questions about this product by Alzassbg, contact us by completing and submitting the form below. If you are looking for a specif part number, please include it with your message.